The first two flours produced at the Farm with 2014 harvest are now available. 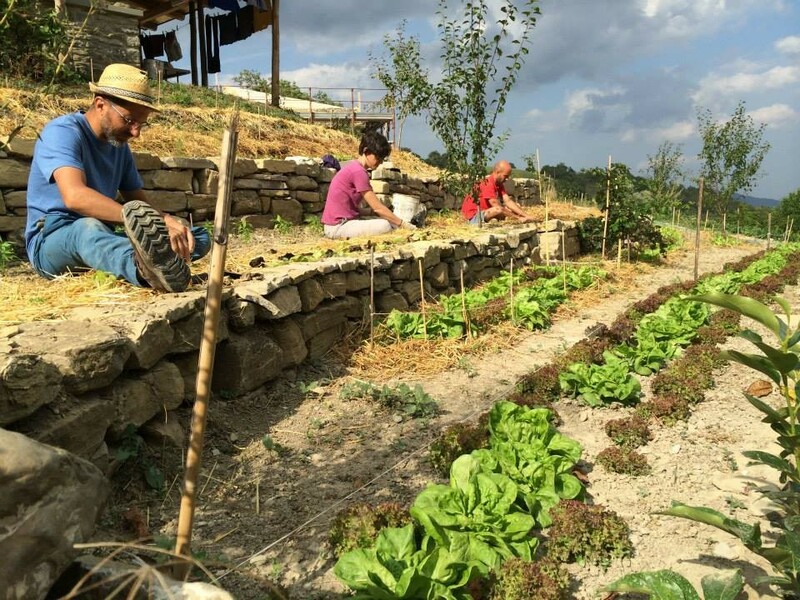 After almost three years spent reorganizing the fields, terracing, creating vegetable gardens, building dry walls, fences, a water supply system, laying underground electric and telephone cables and planting ancient fruit trees, in 2014 we finally started the first renovation works of the historical building “Caselle di Paganico” in line with the pillars of the whole project. BUILDING SOLAR PANELS IS EASY! 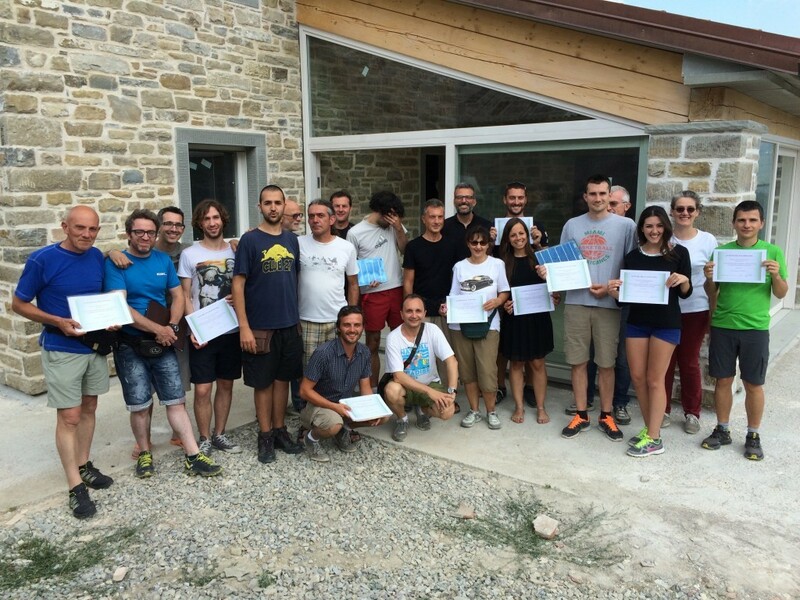 From July 11th to 13th 2015 the Farm hosted a course on self-construction of solar panels. The expert Luigi Lisi taught participants the theory and practice for the construction of a solar panel by using recyclable materials and purchased solar cells. 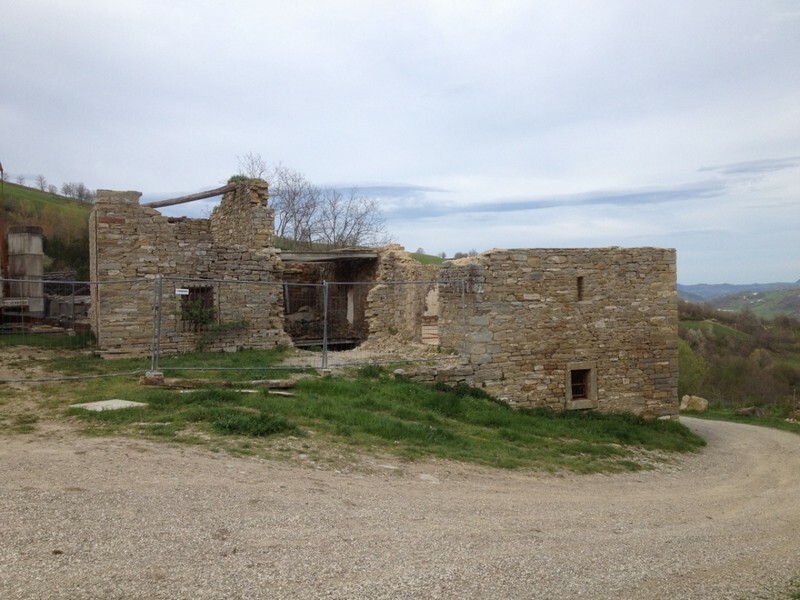 Luigi also provided examples on how to turn a house or another project self-sufficient in terms of energy production. We took advantage of this happy occasion to ask Luigi few questions. 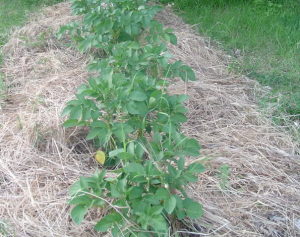 At the Self-Sufficiency Farm we only produce food which is good both for our health and the environment! 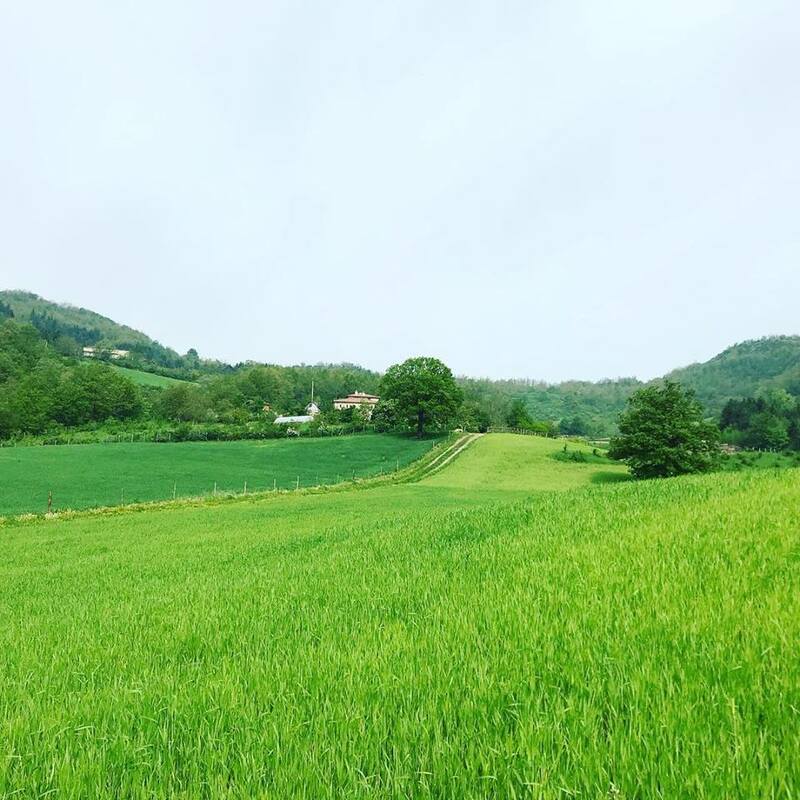 Ancient grains are grains varieties that are largely unchanged over the last several hundred years, that is to say that they have not been modified by man in order to increase their productivity. 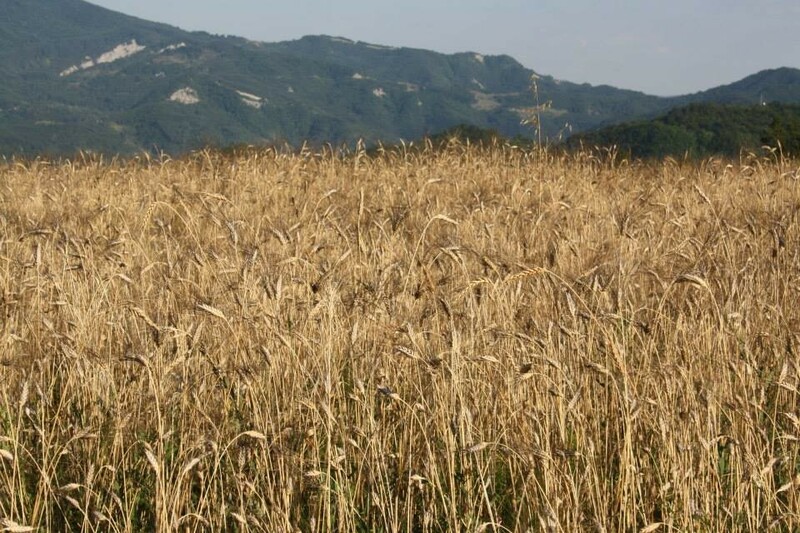 One of the most known example in Italy is the wheat variety “Senatore Cappelli”, but there are many others depending on the region of production. 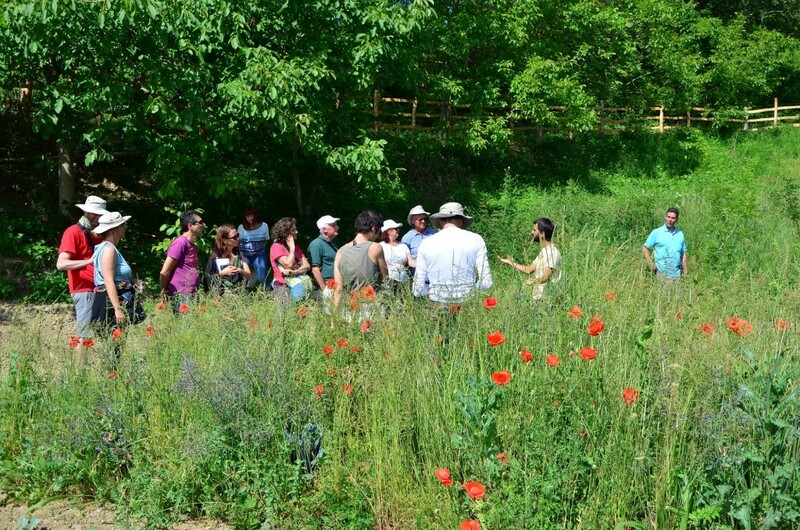 Other examples are: Saragolla, Tumminia, Einkorn wheat, Gentil Rosso, Verna, Rieti, etc. 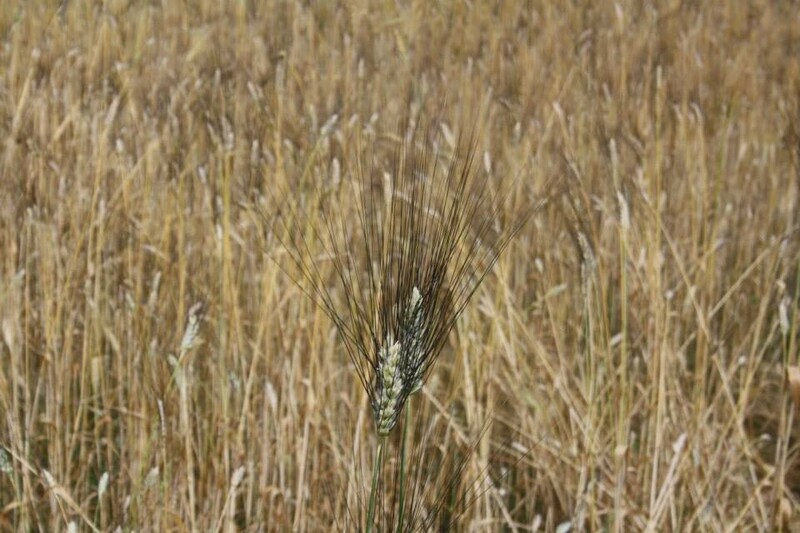 Hulless or “naked” barley (Hordeum vulgare) is a form of domesticated barley with an easier-to-remove hull. The early-ripening variety called “Leonessa” is organically cultivated at the Self-Sufficiency Farm. 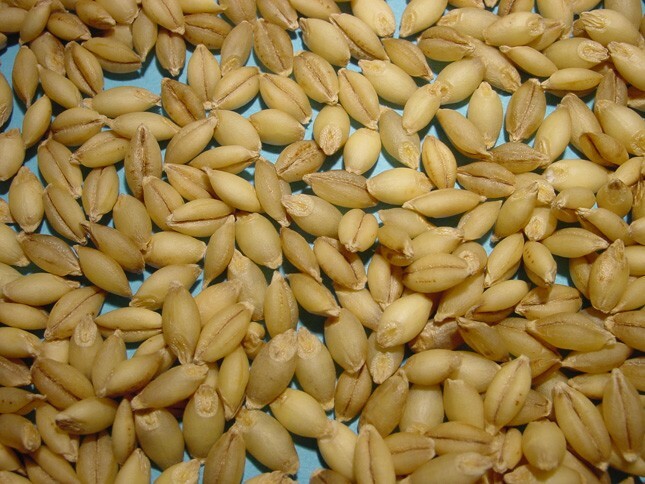 This type of barley was selected from a local population by geneticist Nazzareno Strampelli in 1936, then it has been revived by CERMIS (Center of research for the improvement of vegetable species) that dealt with the protection of Leonessa in the first years of the 80s.